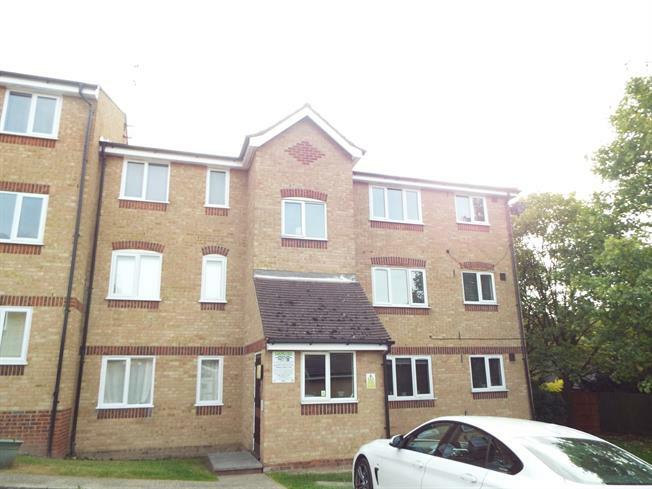 1 Bedroom Flat For Sale in Purfleet for Offers in excess of £120,000. Bairstow Eves have the pleasure of selling this second floor one bedroom apartment. Internally the property is ready for the new owners to move straight into and put their own touch on it. The apartment consists of an entrance hall with a storage cupboard and gives the access to the three piece bathroom suite and large reception room that is big enough for living and dining areas. It then leads you round to the bedroom that has fitted wardrobes and then into the kitchen with plenty of worktops and ample storage cupboards. Internally viewings are highly recommended.